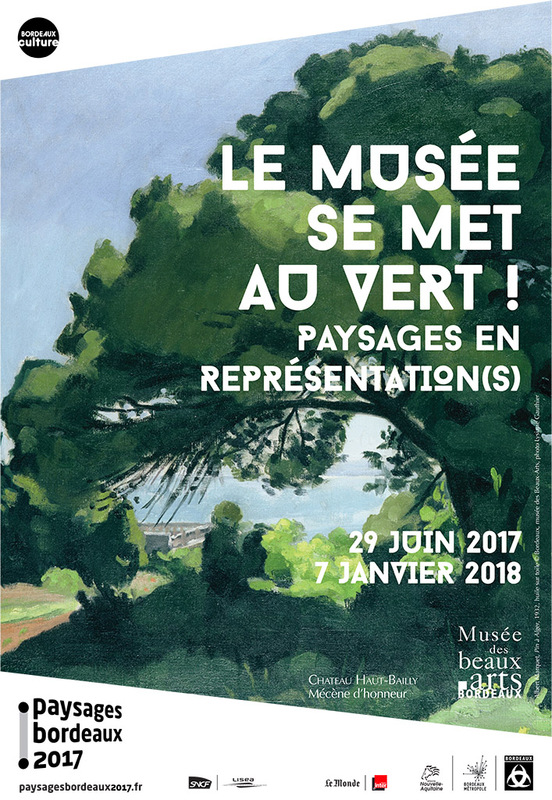 The Landscape season is the perfect occasion for the Musée des Beaux-Arts to revisit its collections and highlight one of the most recurrent pictorial genres in the history of art: the landscape. Breaking with traditional museographical codes of school or epoch, this thematic approach gives the visitor an original stance that is surprising to say the least. The sequence, introduced by the North European School from which the modern naturalistic landscape originates, unfolds in both wings of the museum and offers a range of themes: port scenes, storms, seascapes, pastoral, urban and night landscapes, as well as various interpretations of the Four Seasons allegory. The visitor’s eye is troubled by a contrasting alternation of densely covered walls, 19thcentury- style, and more minimal displays. This selection of works covers a long period, from the 17th to the 20th century. Many of the paintings are usually kept in reserve, but can now be admired alongside other more contemporary pieces on loan from the CAPC, partner of this event. A painting by British artist Stuart Whipps will address the energy issues of geological landscapes alongside the 4.543 billion. The Matter of Matter exhibition at the CAPC Musée d’Art Contemporain of Bordeaux, where two pieces from the Musée des Beaux-Arts will be presented: Le Vieux Carrier (1878) by Alfred Roll and Le Quai de la Grave à Bordeaux (1884) by Alfred Smith.